Thank you to everyone who entered our first Freebie Friday of 2019. This week we were giving away an easy dream baby bed nest worth a huge £69.99! The Venture Easy Dream Bed is a portable cot that offers a safe and soothing environment for your baby and toddler. 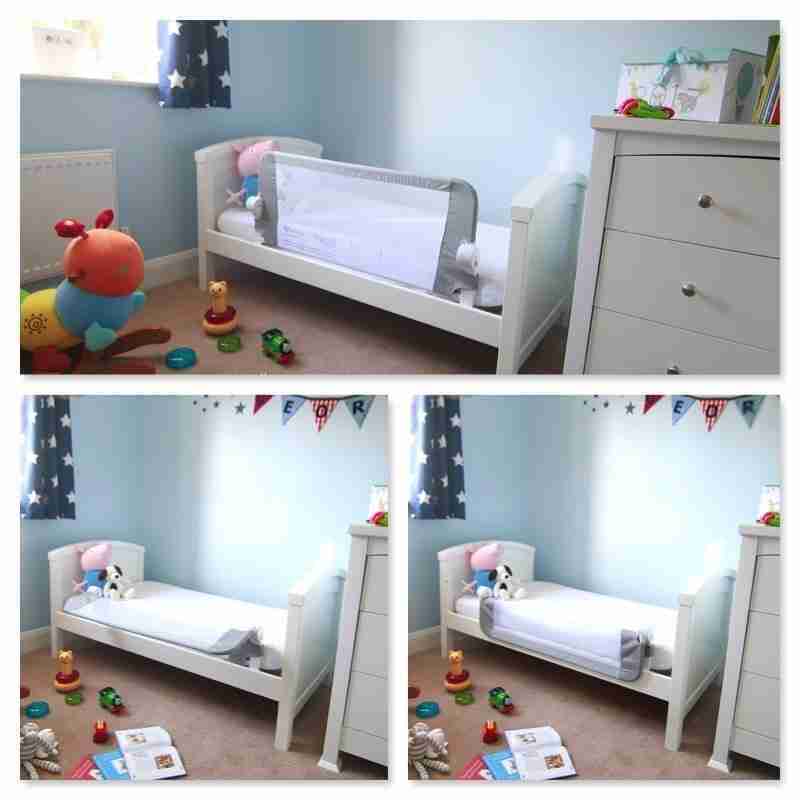 It’s versatility offers a place for baby to rest, sleep or have a nappy change as the rails act as a guard from rolling babies! Our Venture Easy Dream Bed is sturdy yet lightweight, safe and comfortable and it comes with a bonus travel bag for when you travel or go on a play date. It also features premium 3D Mesh Fabrics, which are highly breathable, permeable and with great anti-bacterial properties. It’s Super soft, super breathable and made of the highest quality fabrics. The easy dream bed is also washable making this a long lasting purchase for your baby. And the winner is…”alinavbp” Congratulations! Please DM us with your address and we will dispatch your winnings as soon as possible. As a thank you to everyone that entered, we are offering out Venture Q-fix portable and foldable bed rail for just £19.99 with FREE UK DELIVERY! Click the image to the right to order yours now. Thanks again and please do keep a look out for our next Freebie Friday!